Andy Boyd joined the department of Biomedical and Health Information Sciences in 2008. He came from industry, working on Electronic Health Records. His background includes postdoctoral work in biomedical informatics at the University of Michigan that was funded through the State of Michigan, Department of Defense and the National Institutes of Health. UIC recruited him to pursue research in the areas of data simplification and data integration. His research projects work on providing the correct information to patients and healthcare providers to enable timely clinical decisions. 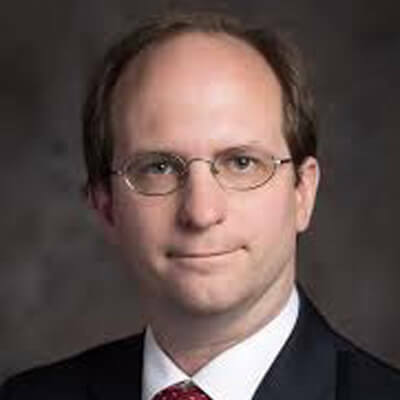 He is also active in the UIC Center for Clinical and Translational Sciences (CCTS); he is the Lead Clinical Research Informatician for the Biomedical Informatics Core. His responsibilities include providing consultative services to clinical researchers and advising the development of the Clinical Data Research Warehouse. He is also part of the Northern Illinois University (NIU) Regional Extension Center (REC), which educates physicians on how to adopt and implement Electronic Health Records. Boyd has bachelor’s degrees in Chemistry and Mathematics from Southern Methodist University. He later earned his Doctor of Medicine from the Southwestern Medical School from the University of Texas Southwestern Medical Center. His research has been published in leading informatics journals. Learn more about Professor Andrew Boyd and to view a list of selected publications.